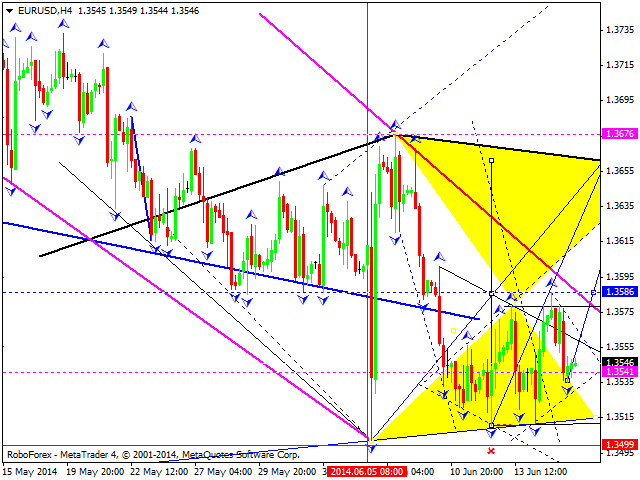 EURUSD continues to hold within a consolidation. Today’s expectation is growth to 1.3586 level or higher. 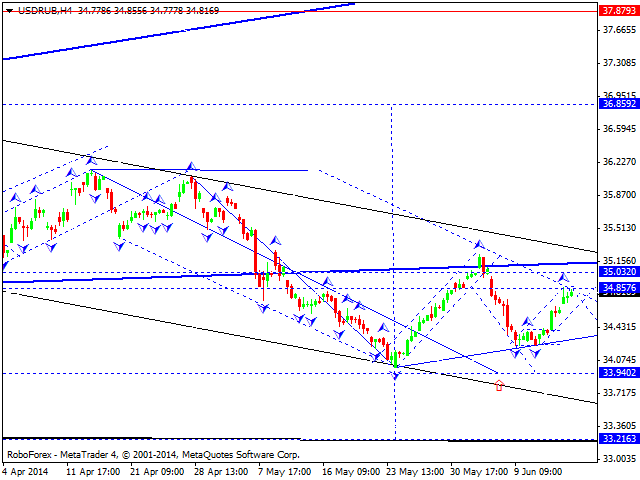 Then we expect developing ascending trend with 1.3676 as a target. In case it happens, market might enter the consolidation phase. 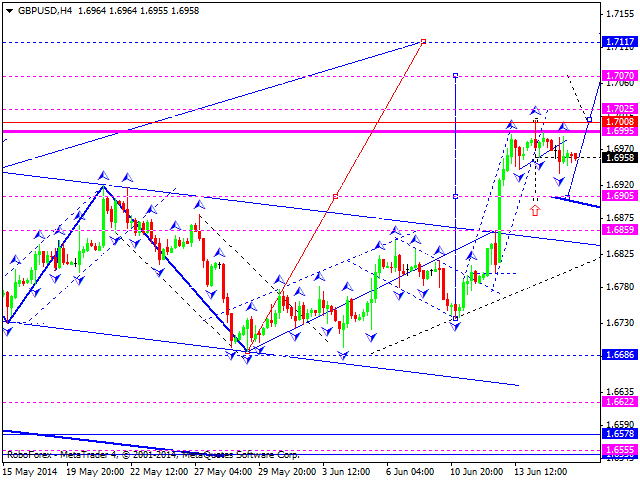 GBPUSD is continuing to consolidate around highs, for today possible scenario is decline with 1.6900 as a target. In case it happens, we expect growth to resume to 1.7000 area. In case this area is accepted, 1.7115 target will likely be tested. USDCHF is developing within consolidation structure. We believe that today’s price action will be descending with test of 0.8957 area. 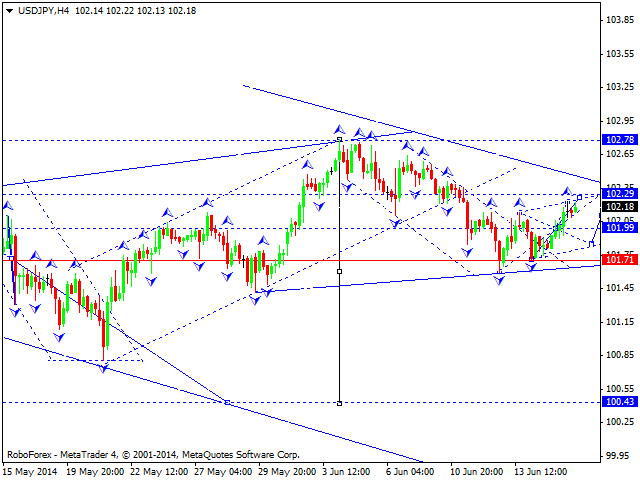 Therefore, basic scenario for the present time will be descending trend. 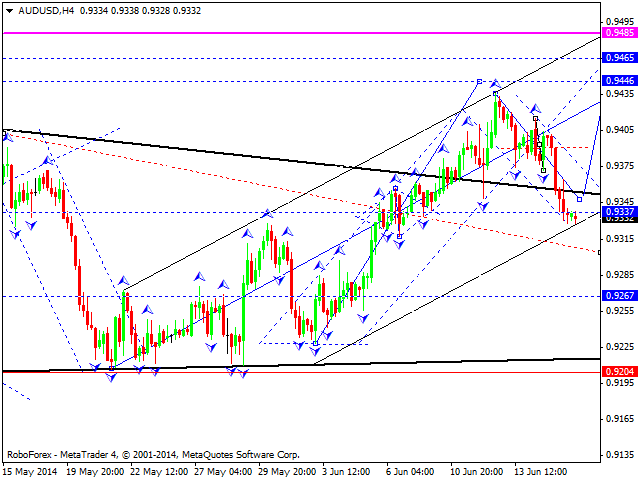 AUDUSD continues to move within declining channel. 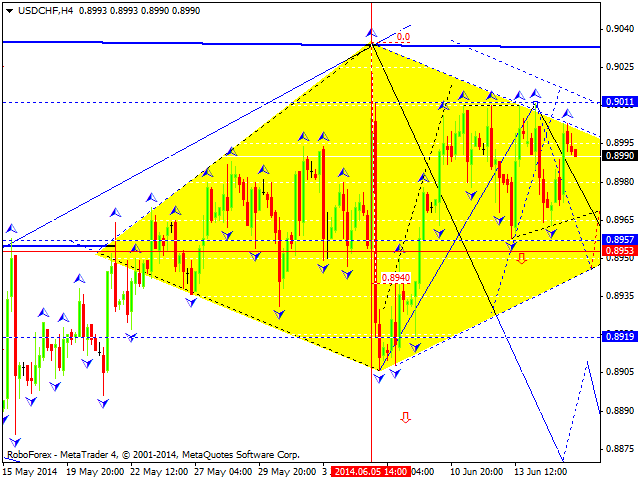 Basic scenario for this currency pair is development of bullish structure with possible target of 0.9465. 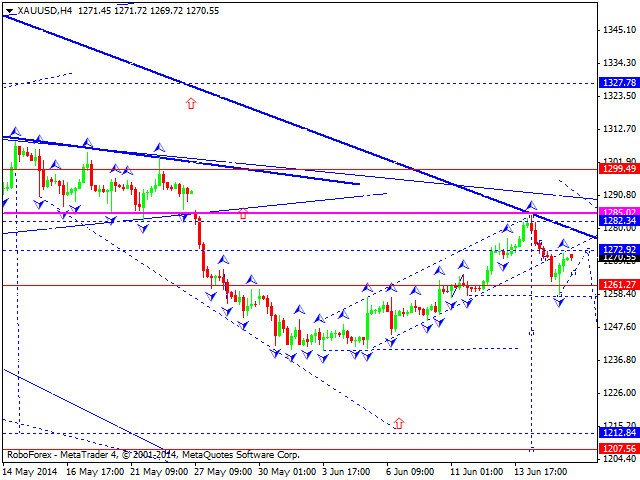 In case it happens, we will assume that next movement will be declining with 0.9270 as a target.